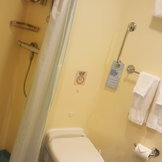 Amenities: One upper bed and one lower bed (creates bunk bed) a private bathroom with shower ample drawer and closet space mini-bar mini-safe hairdryer individual climate control interactive flat-screen TV complimentary use of bathrobes bathroom amenities kit and telephone. 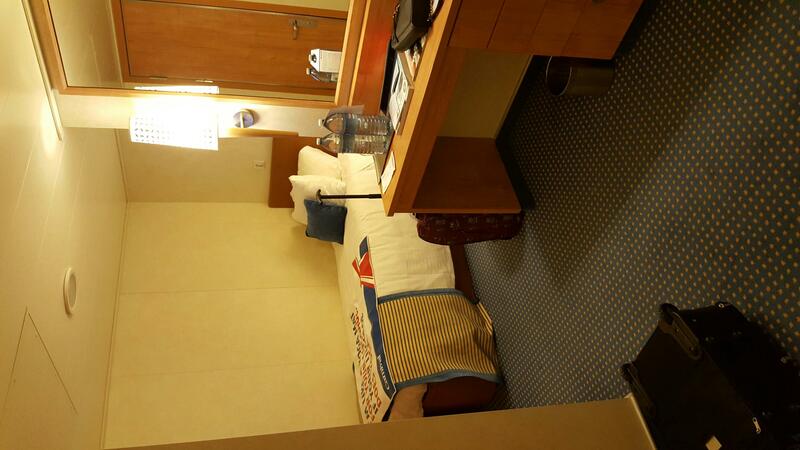 Please Note: staterooms 1210 1211 1212 1215 2211 2212 2216 & 2217 have 2 porthole windows. 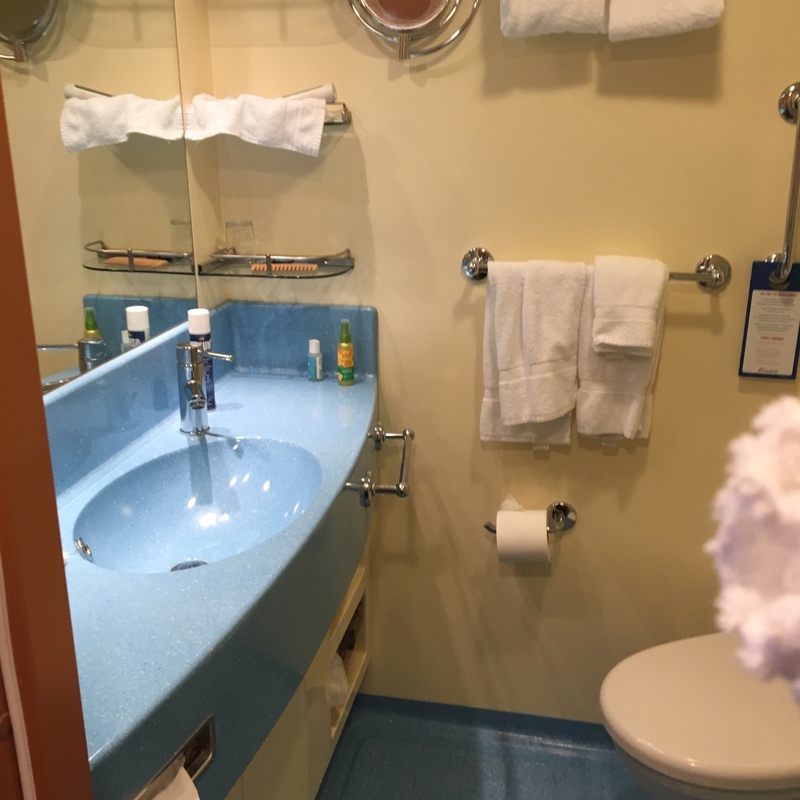 Wheelchair Accessible Staterooms: 11268 11269 11274 11275.